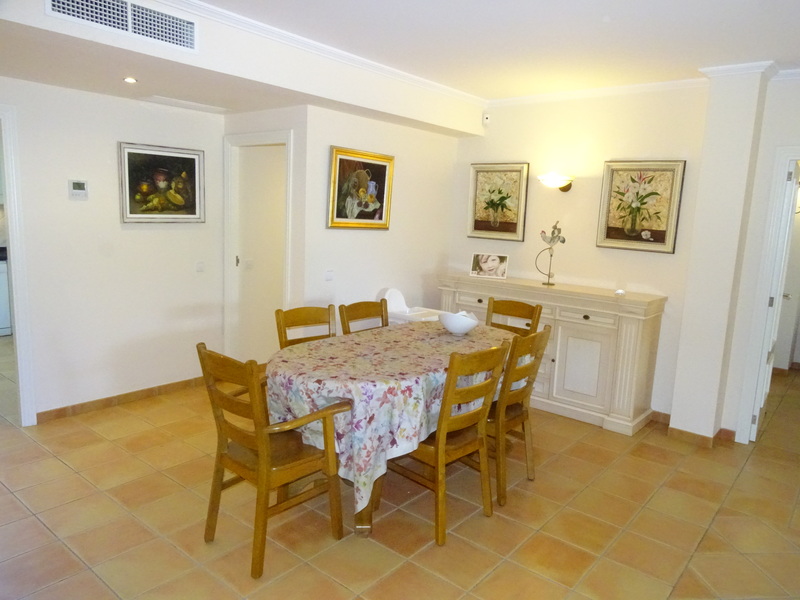 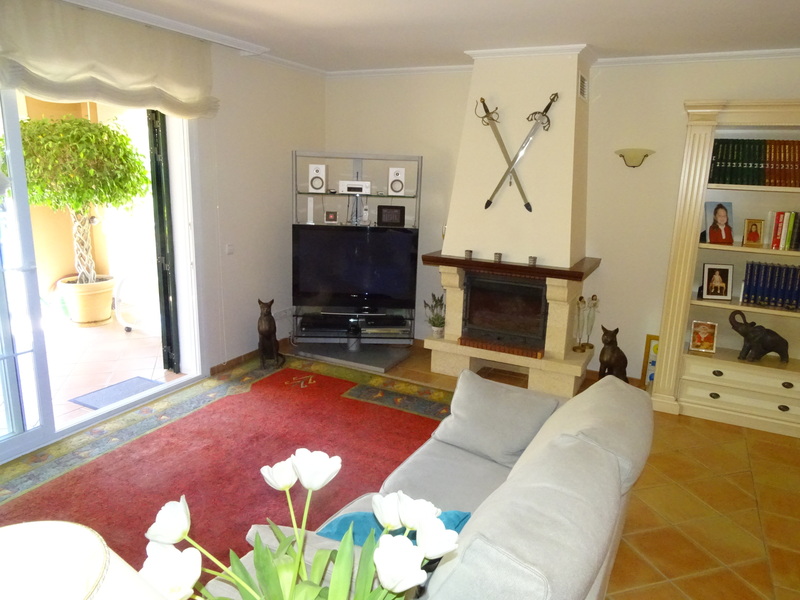 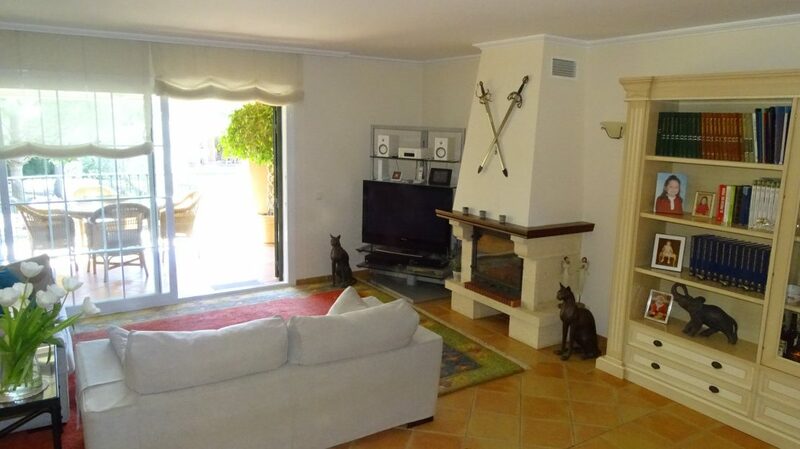 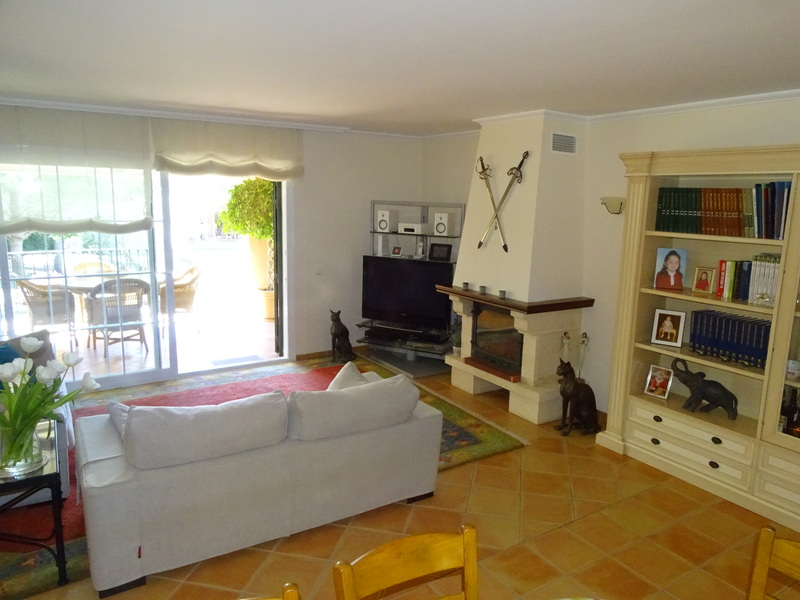 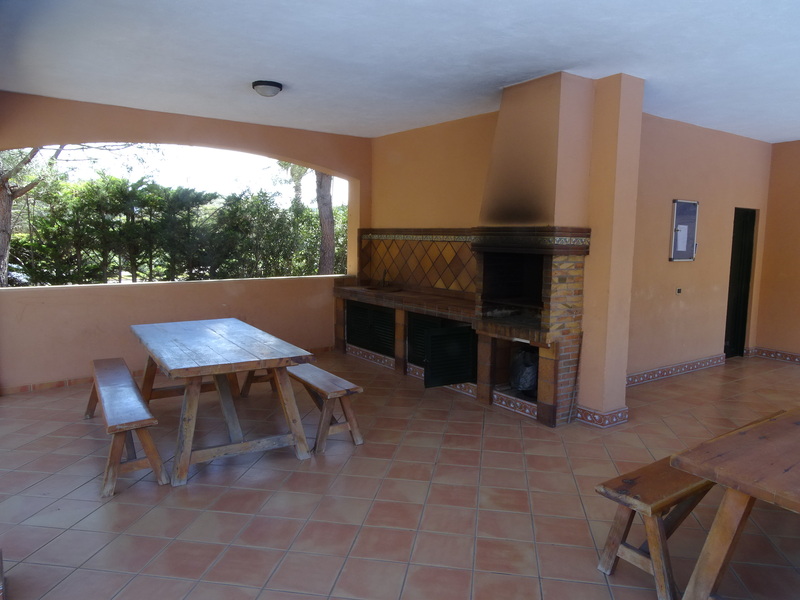 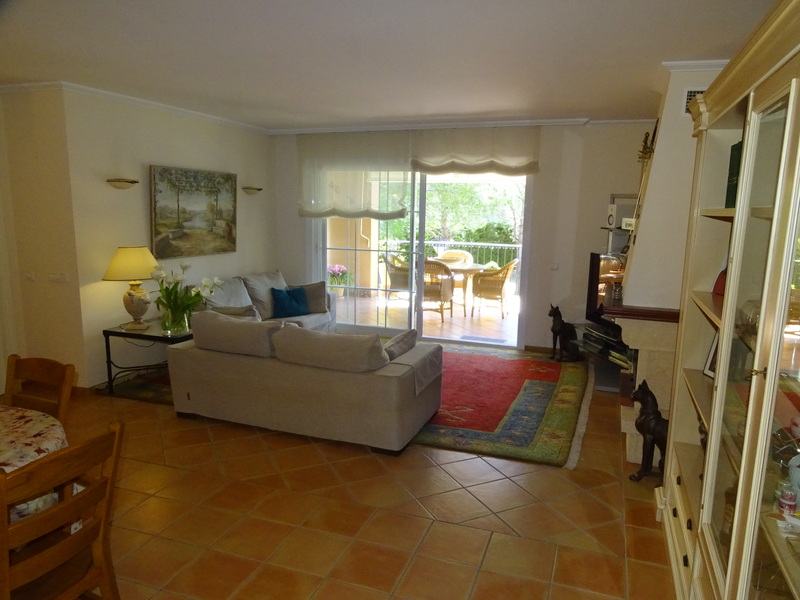 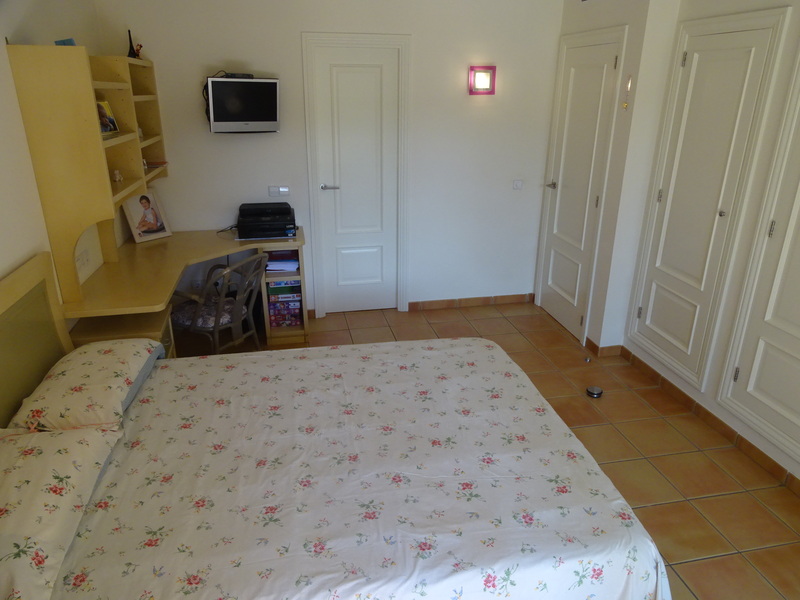 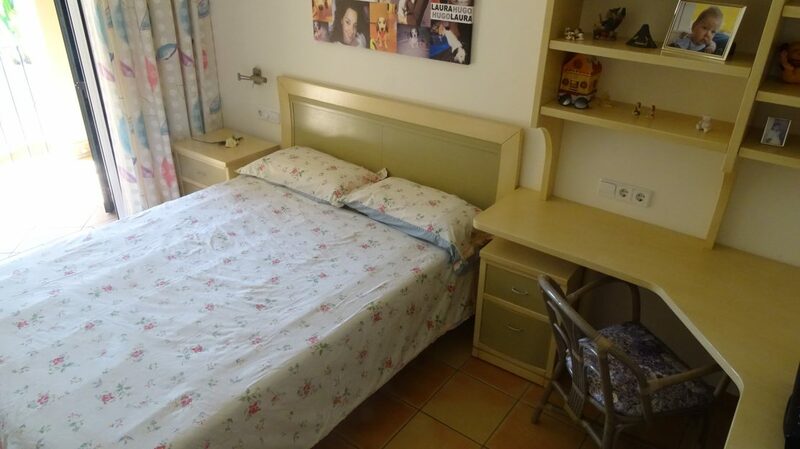 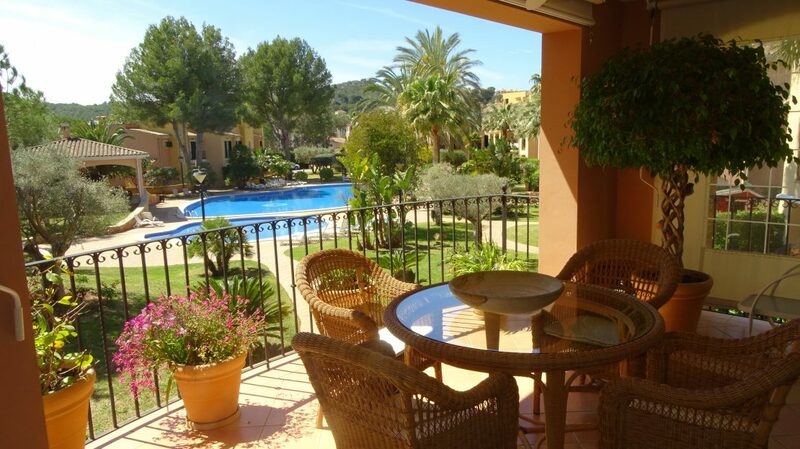 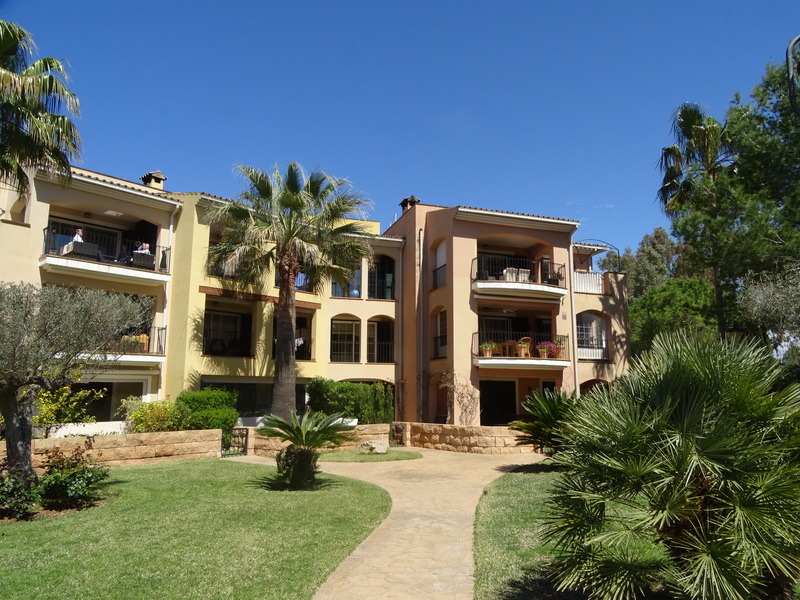 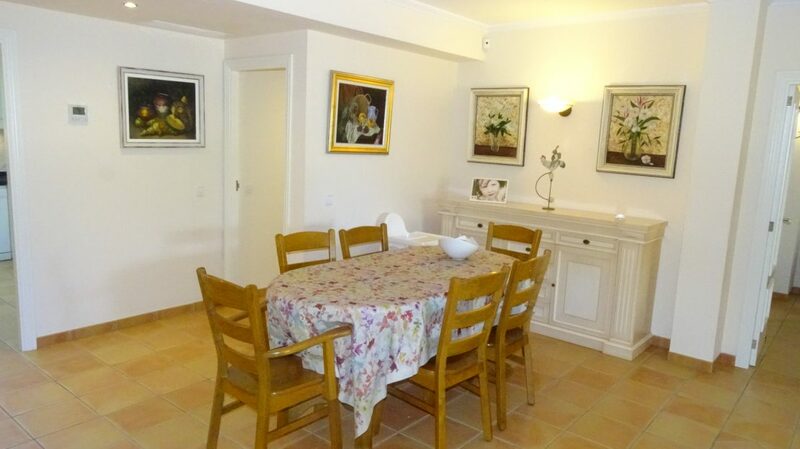 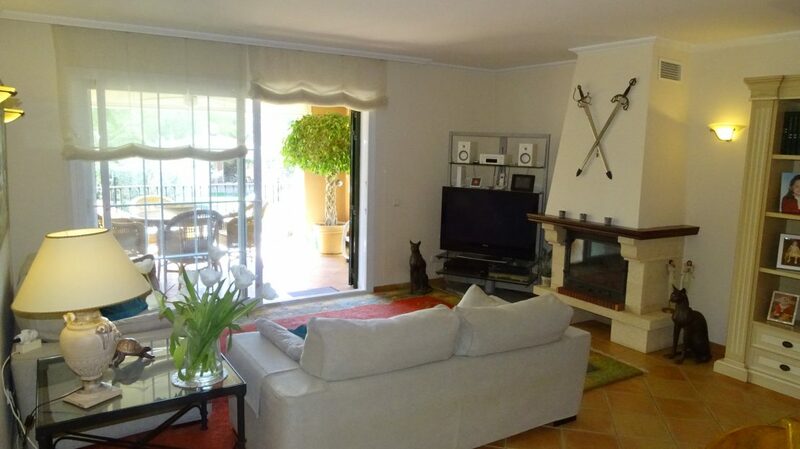 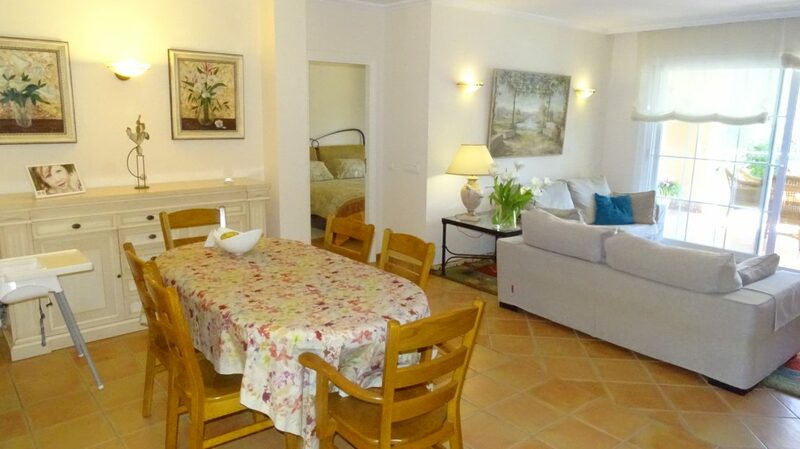 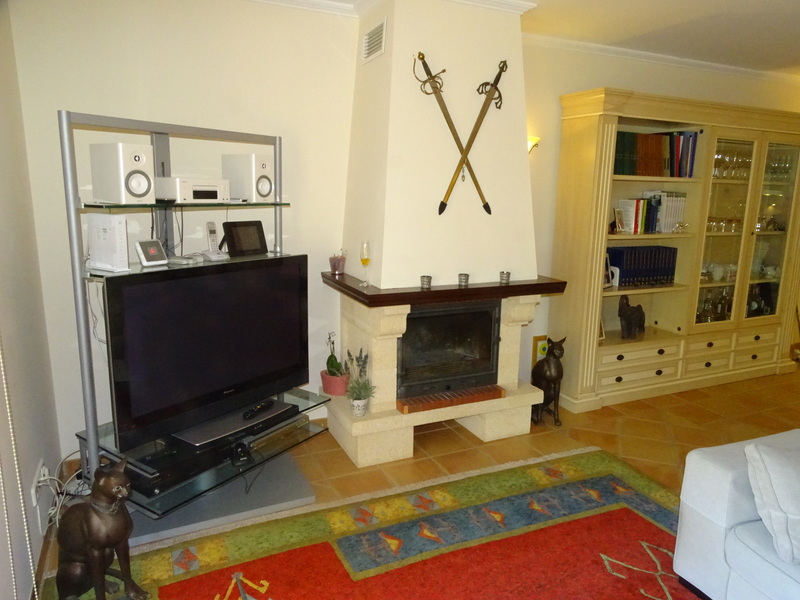 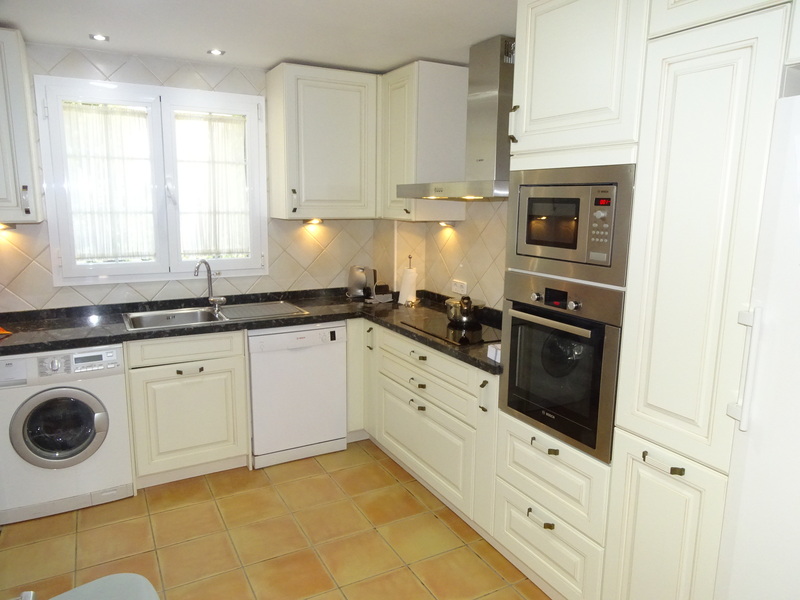 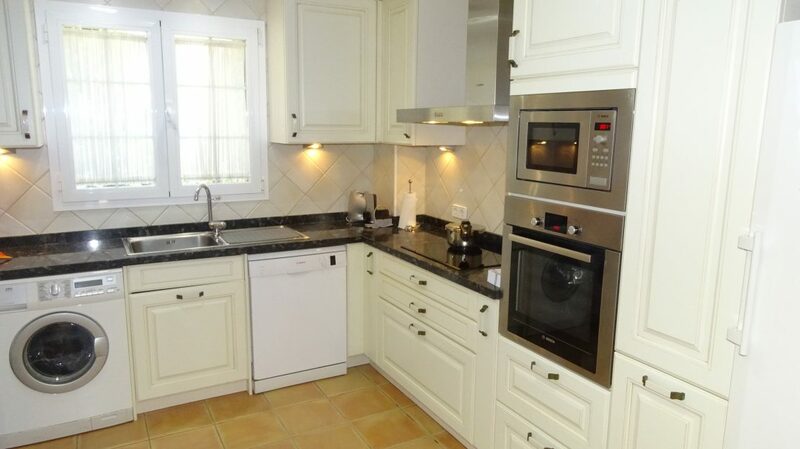 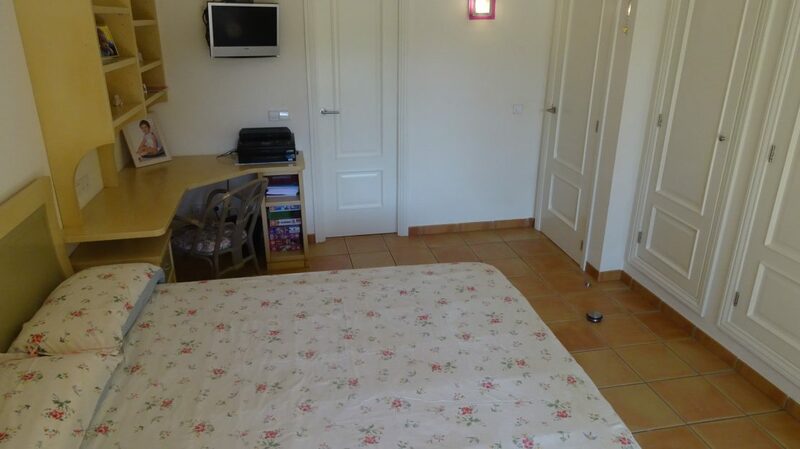 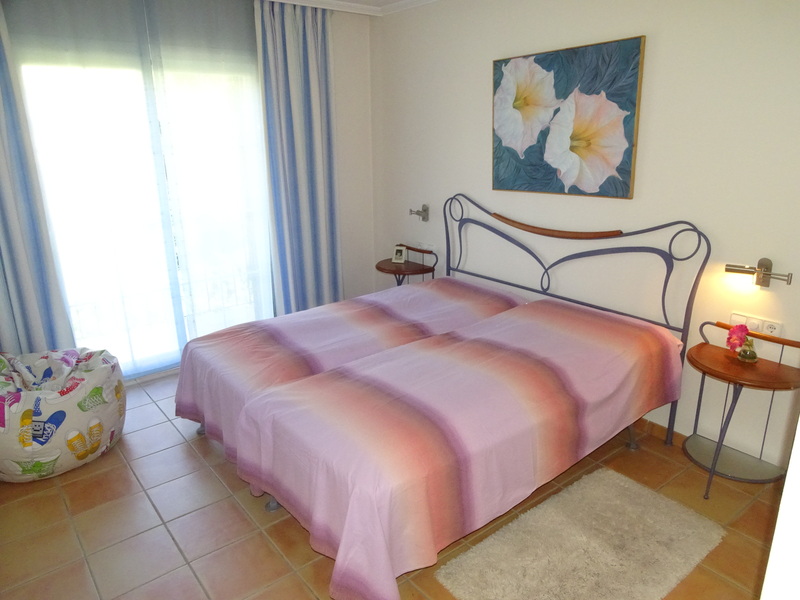 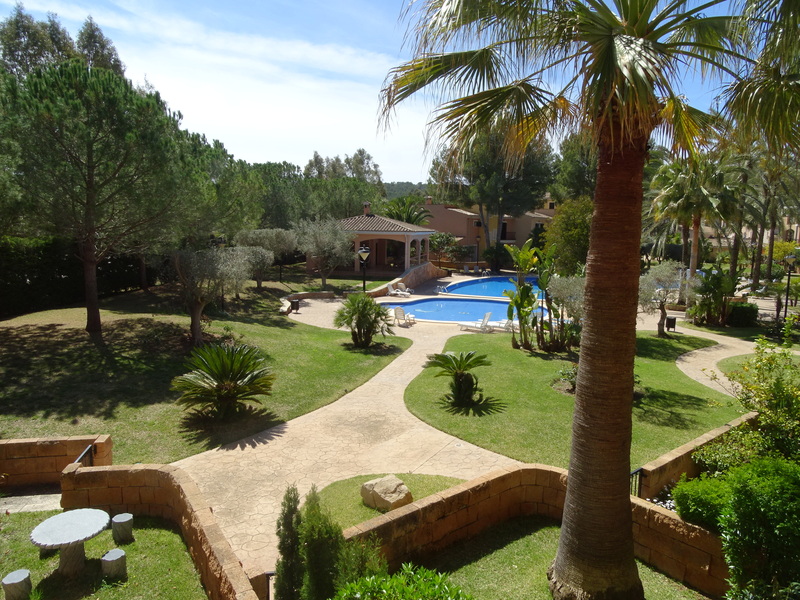 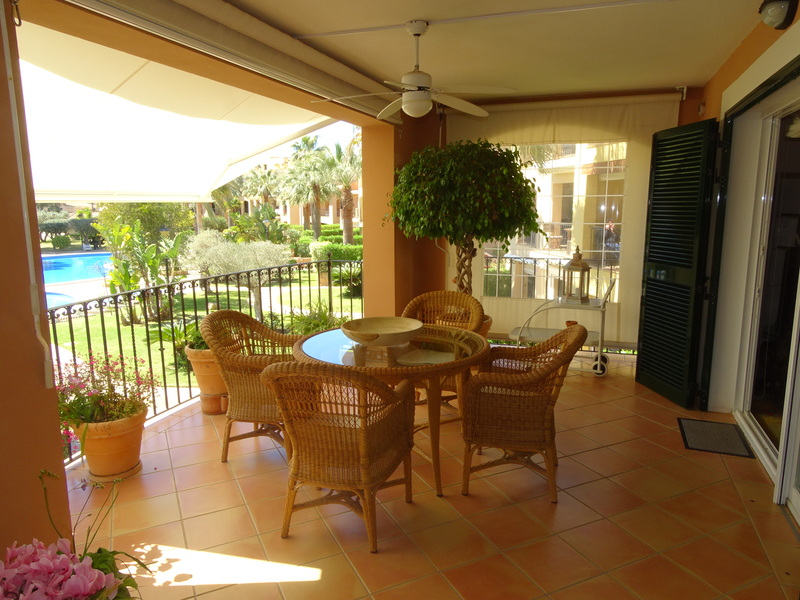 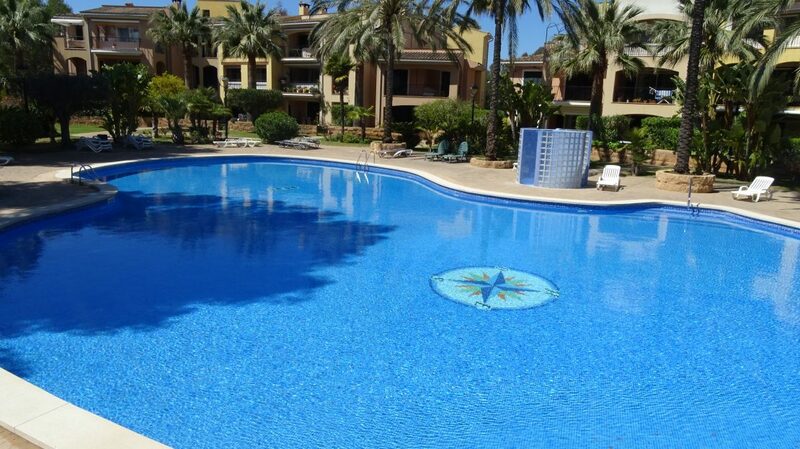 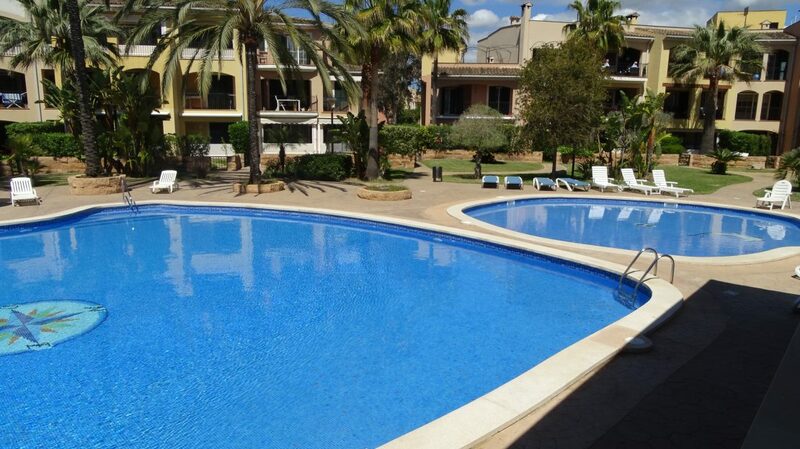 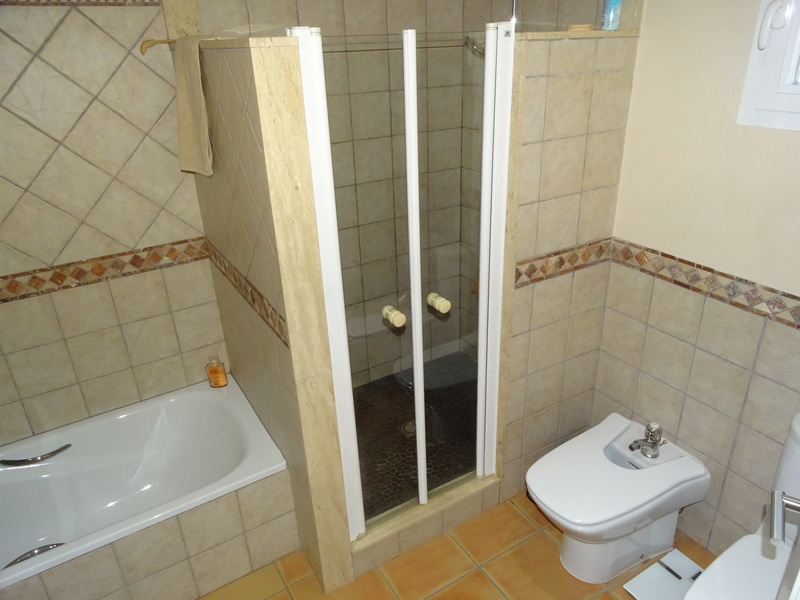 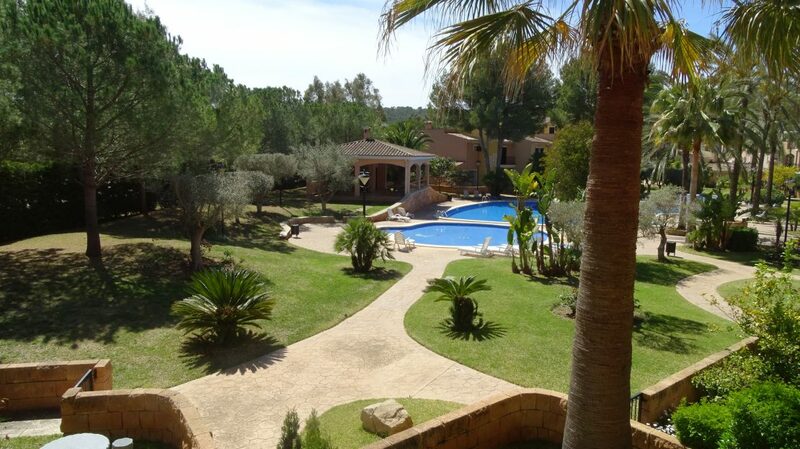 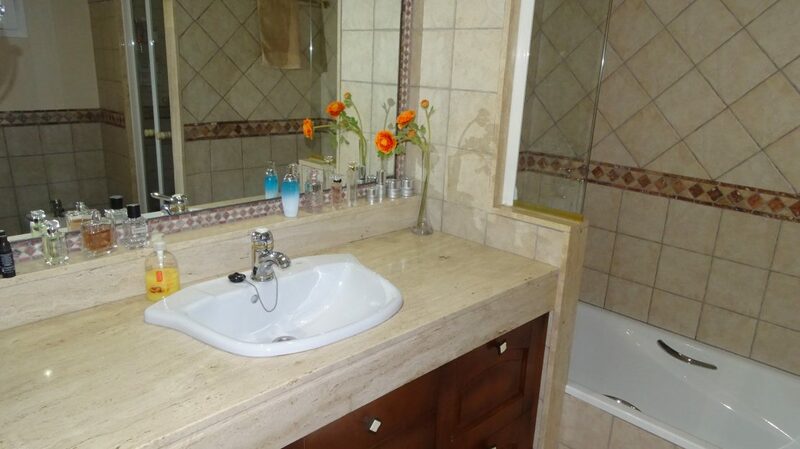 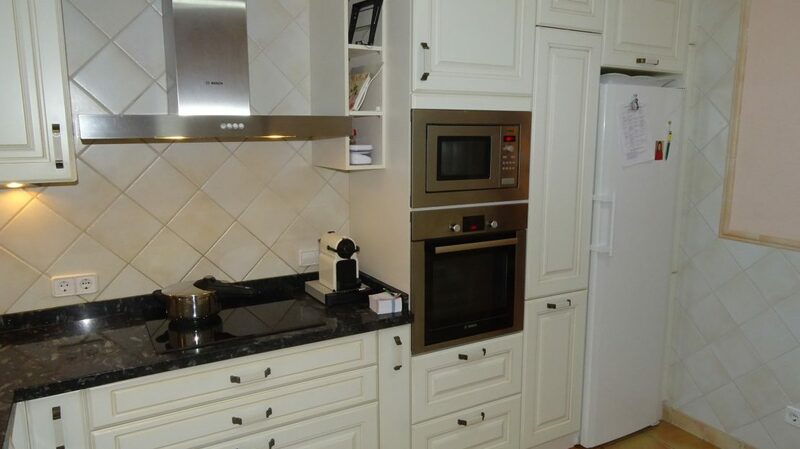 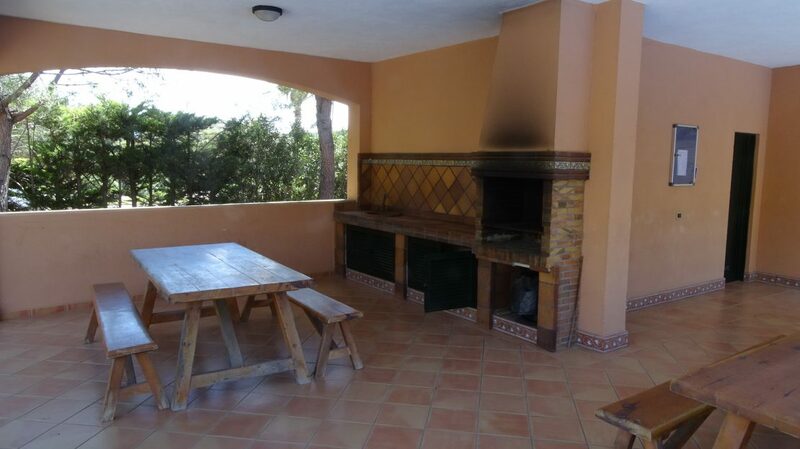 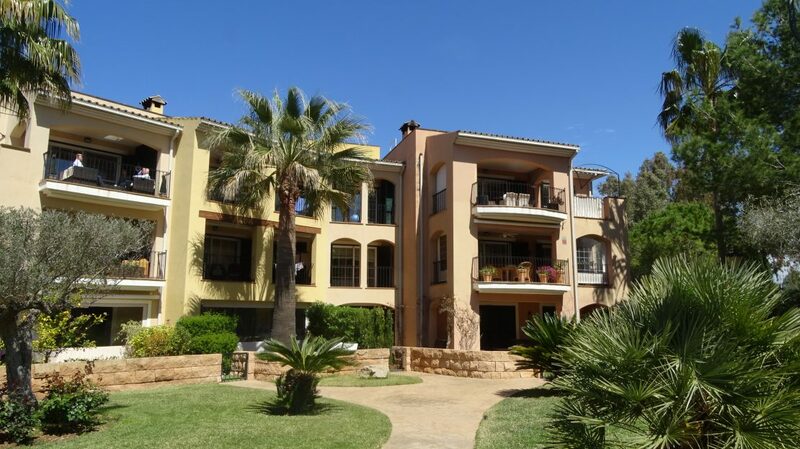 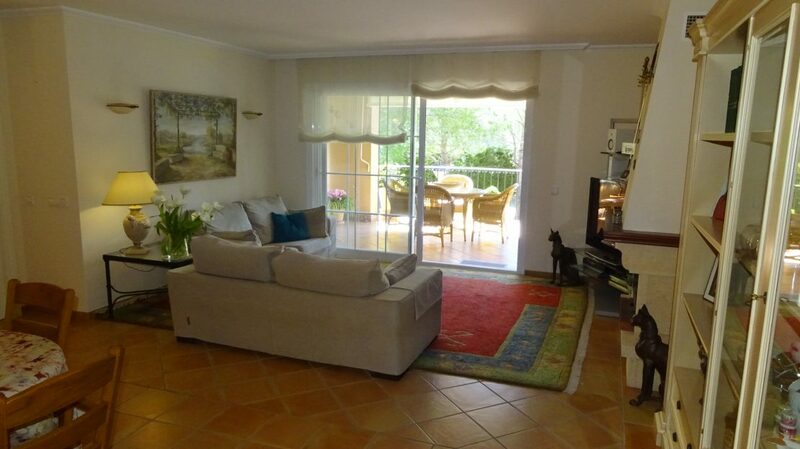 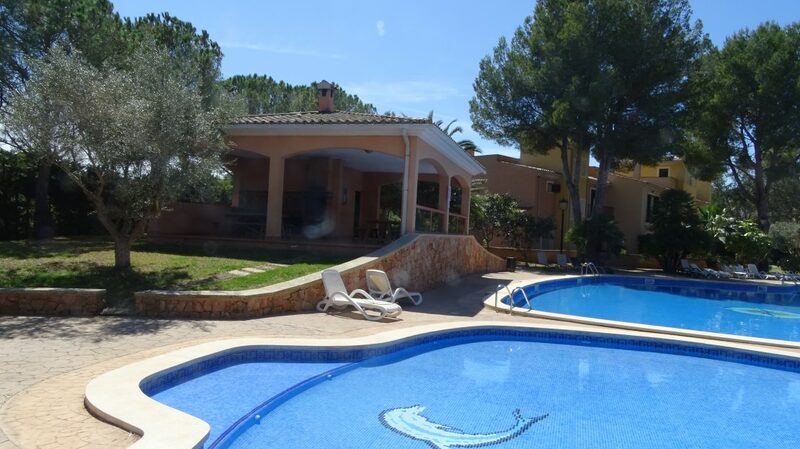 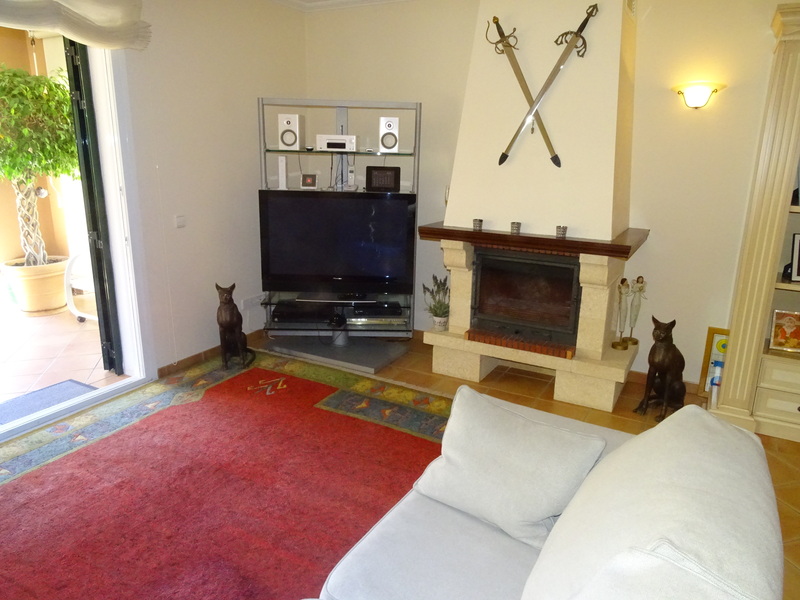 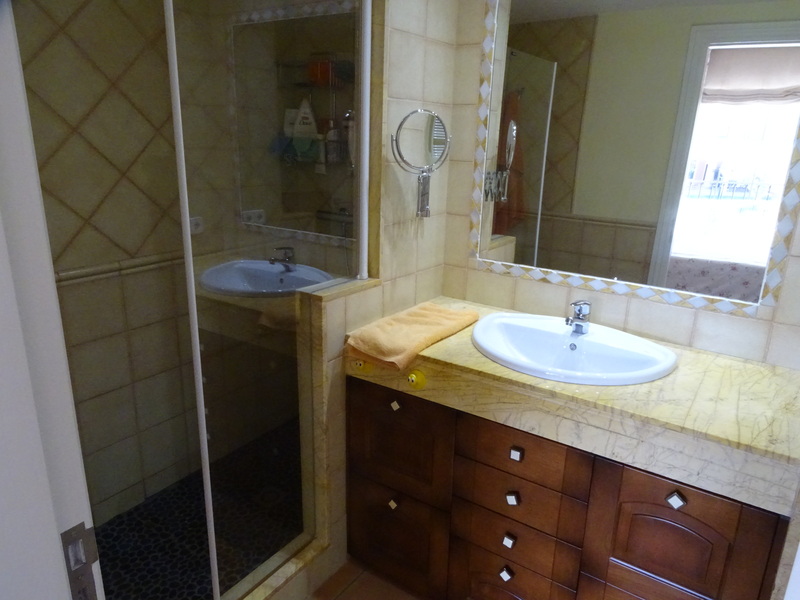 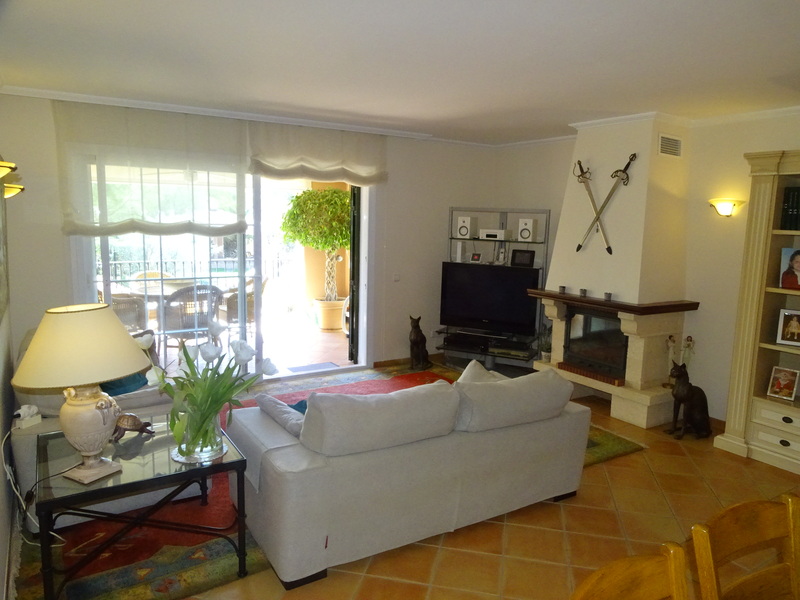 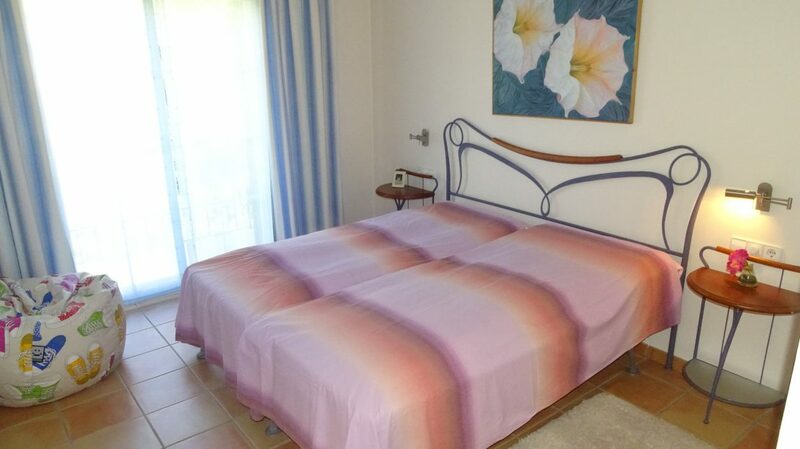 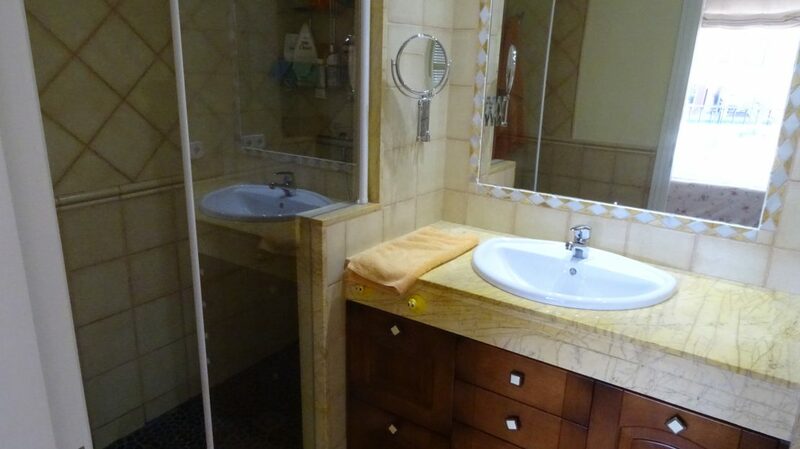 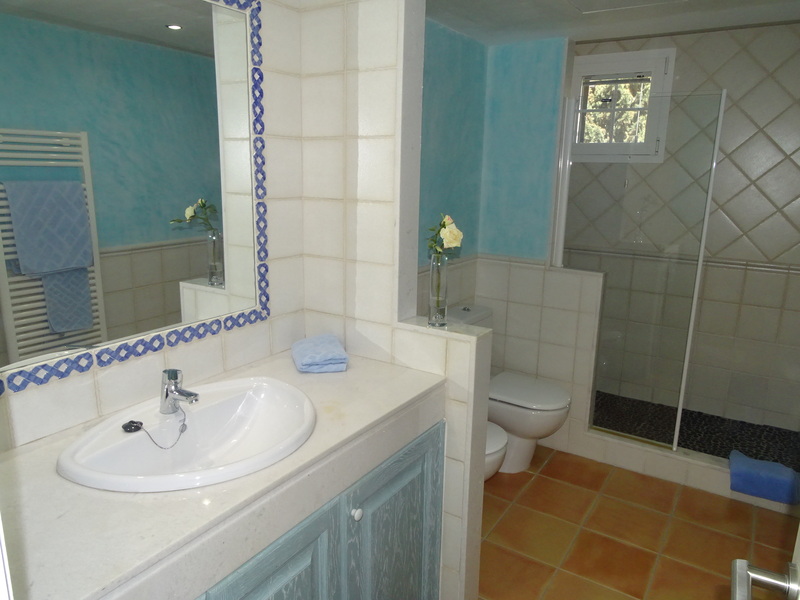 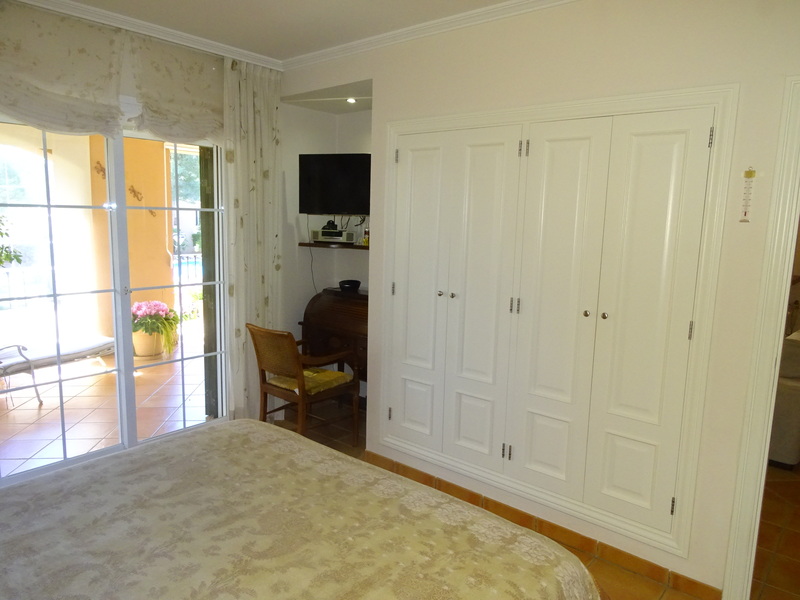 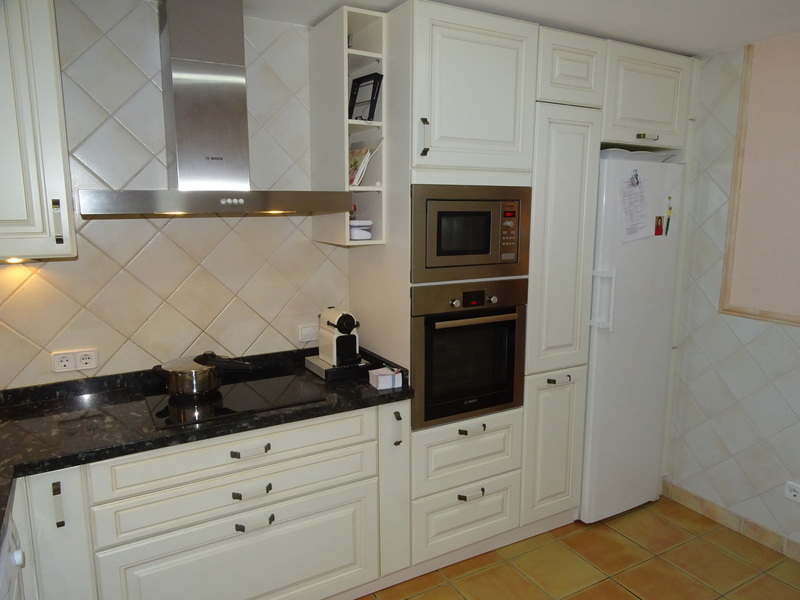 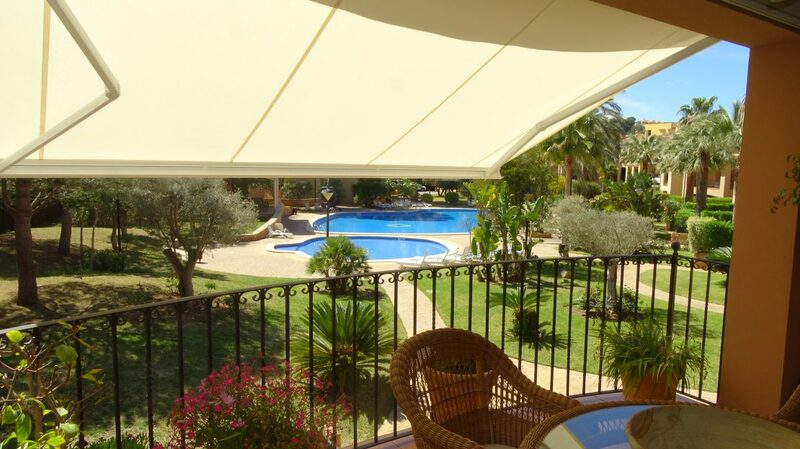 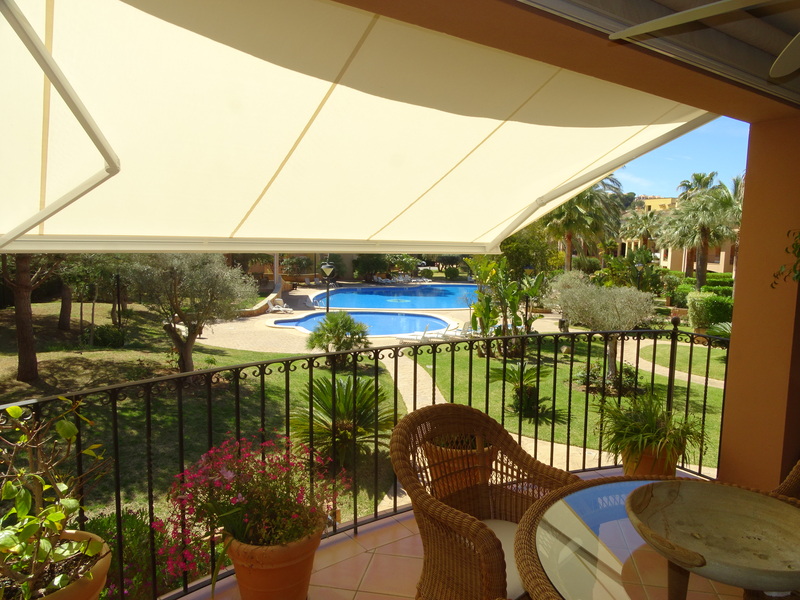 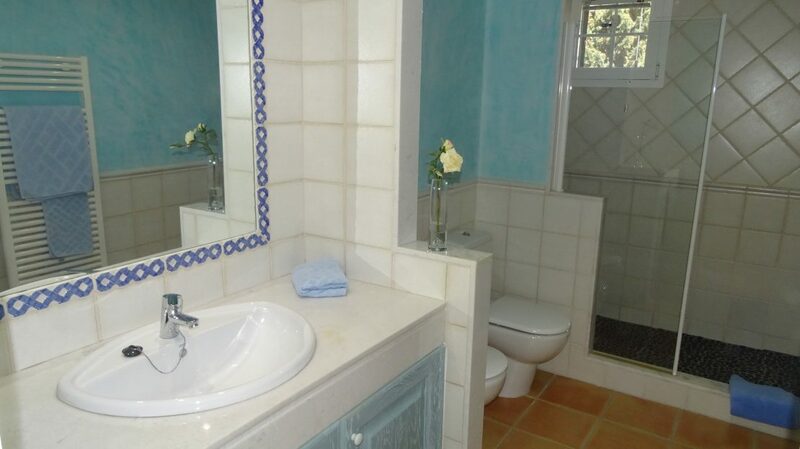 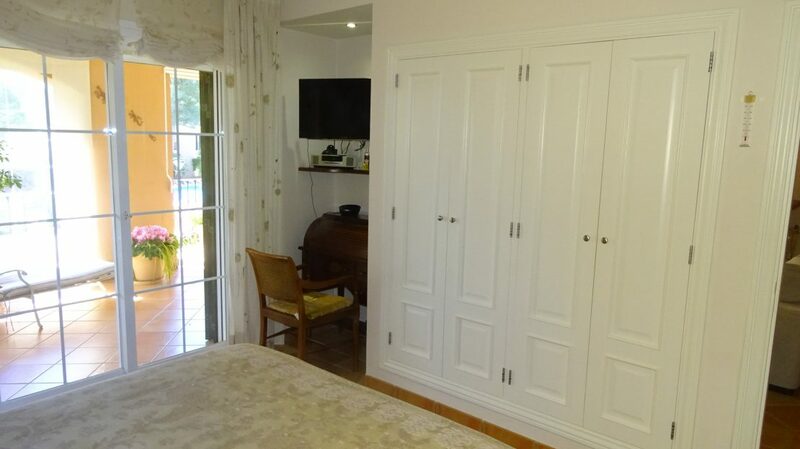 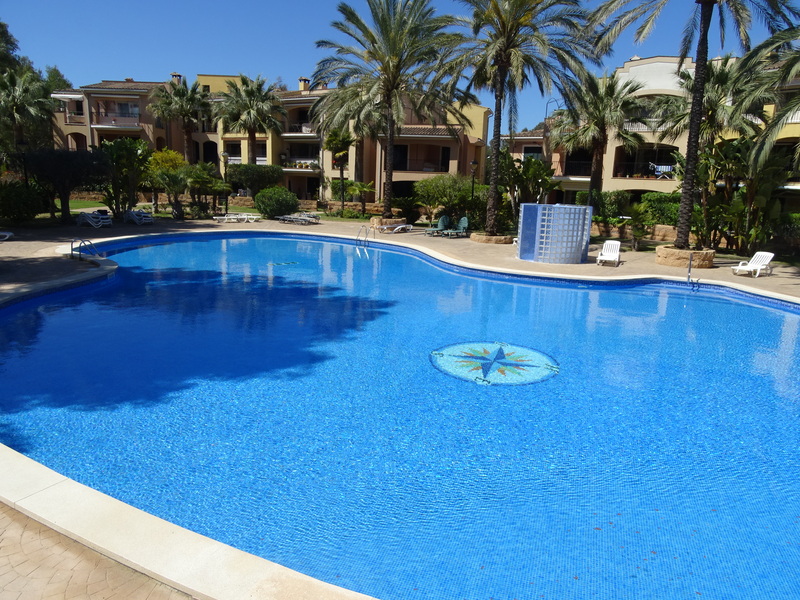 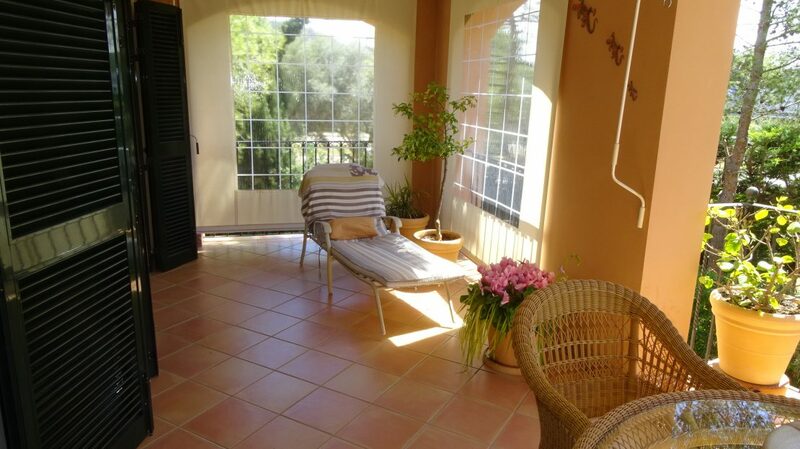 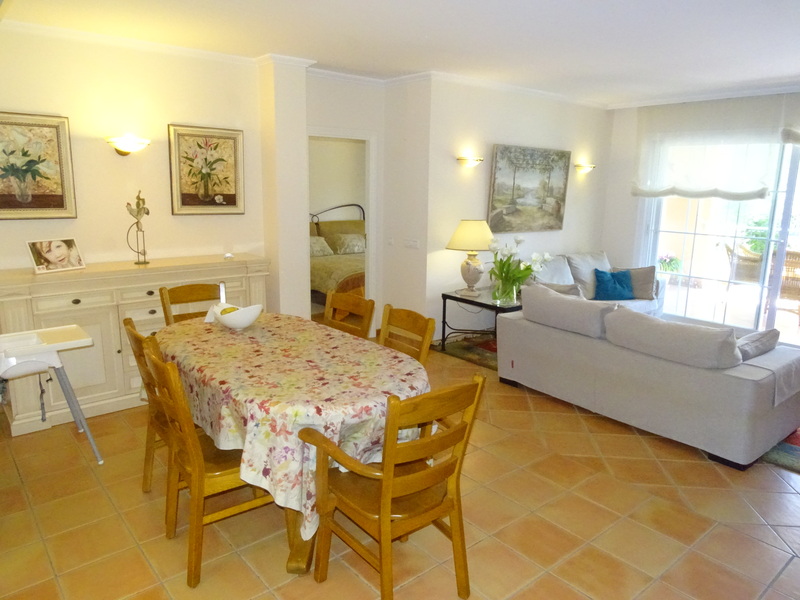 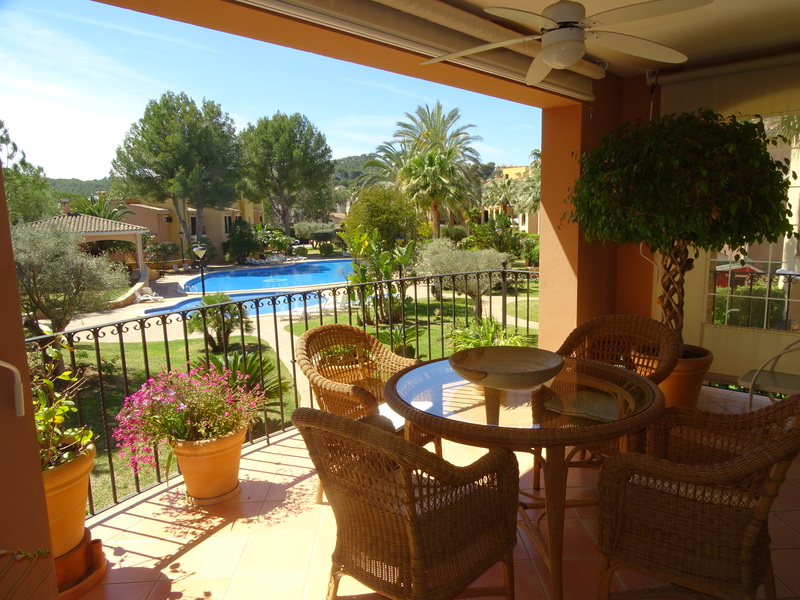 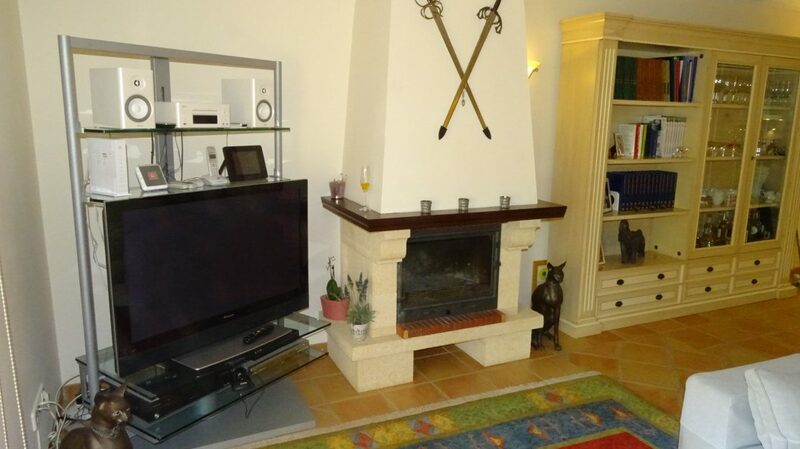 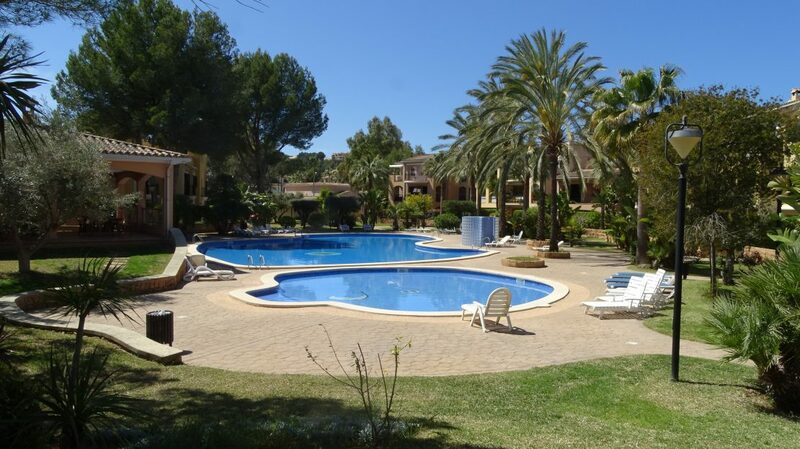 Fantastic apartment with 3 bedrooms and 3 full bathrooms in a residential area of Santa Ponsa. 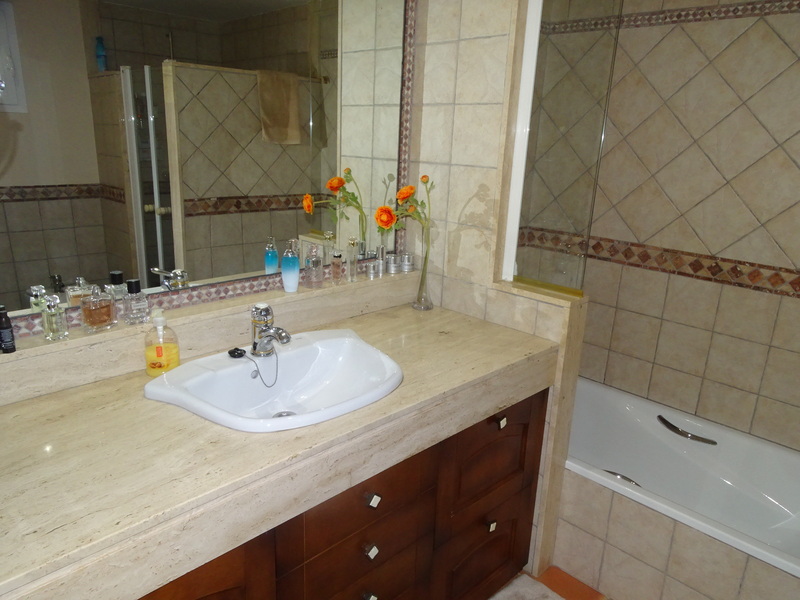 The house offers the best finishes and is rented fully equipped, with washing machine, dryer machine, dishwasher, oven, microwave, fridge, freezer, alarm and air conditioning with cold and heat pump, plus a fireplace. 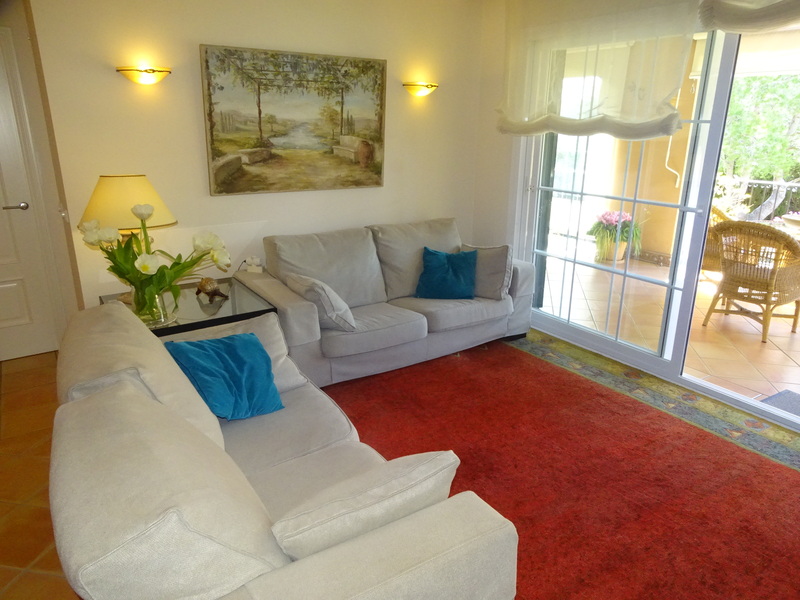 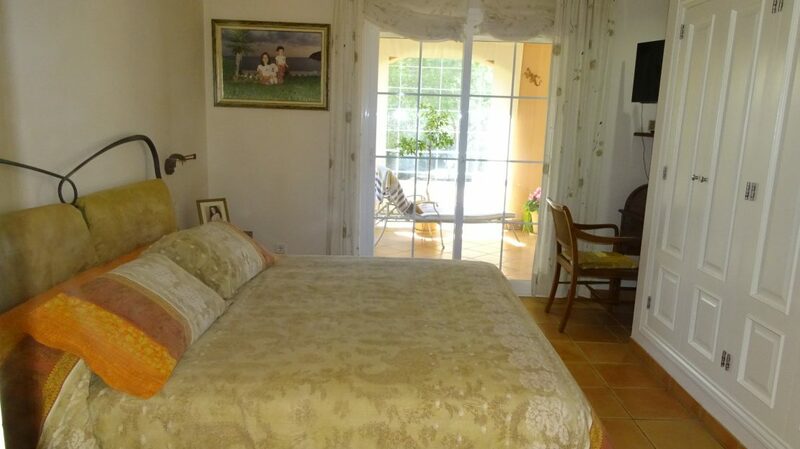 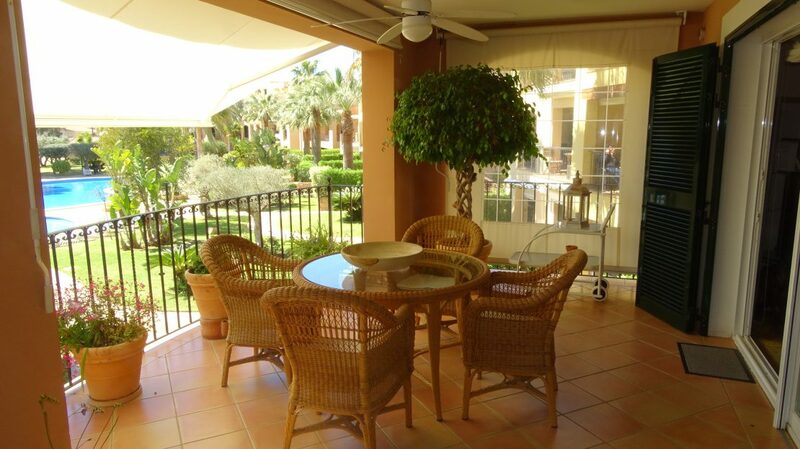 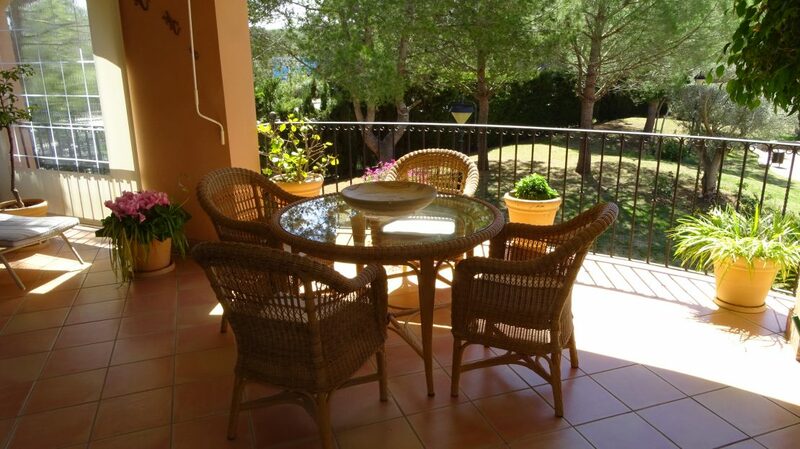 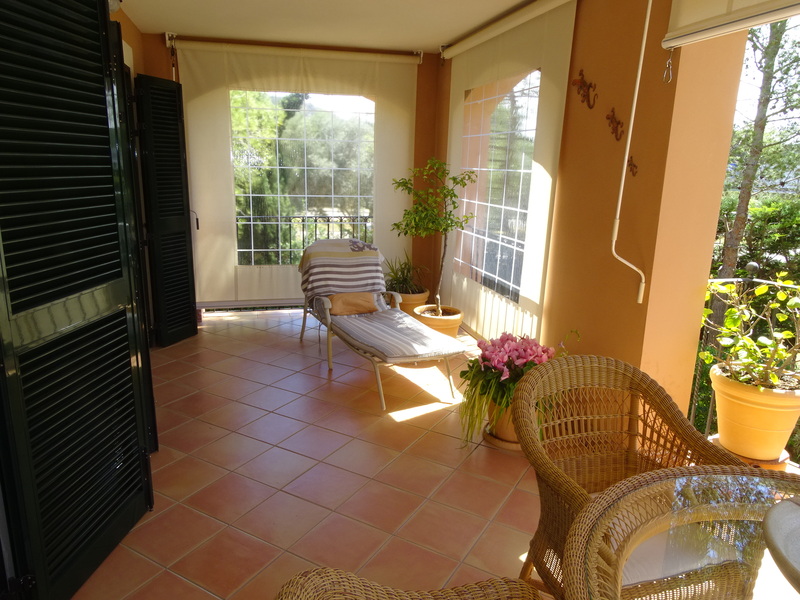 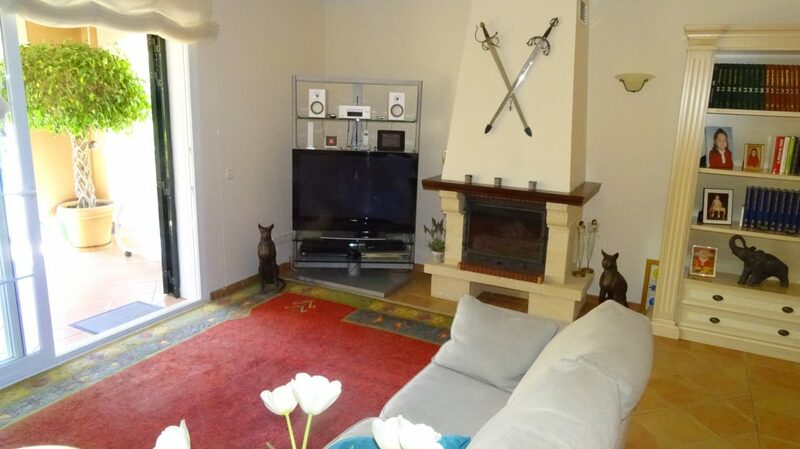 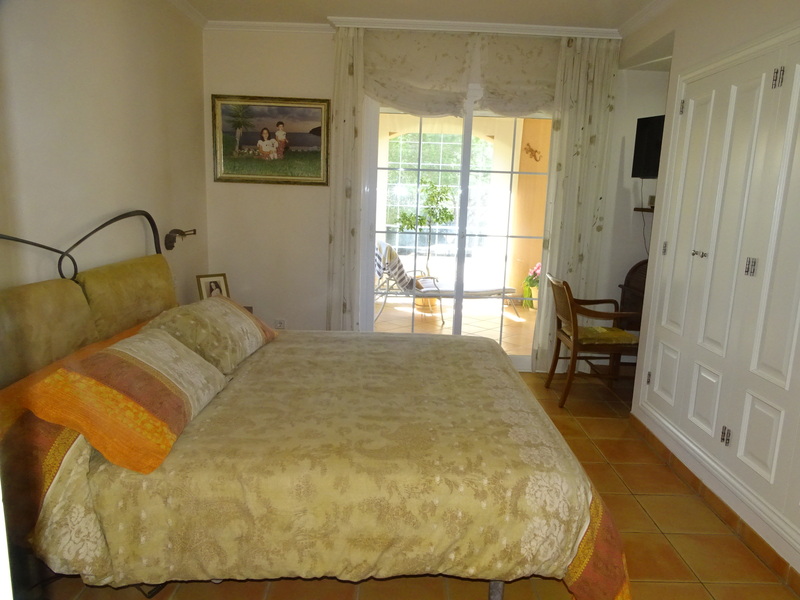 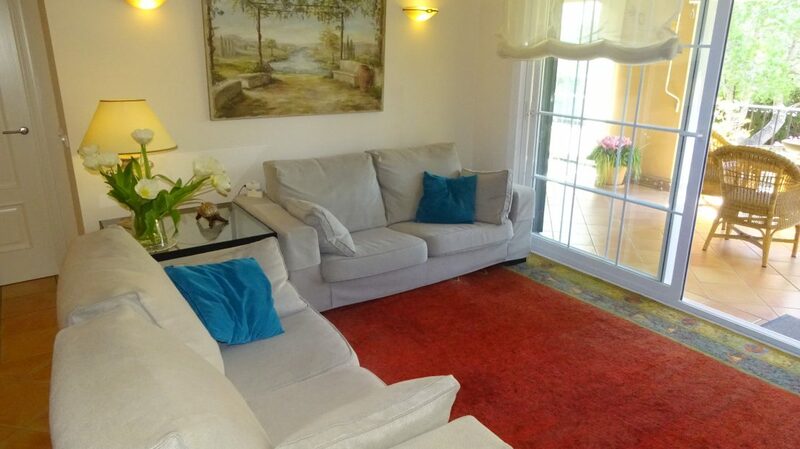 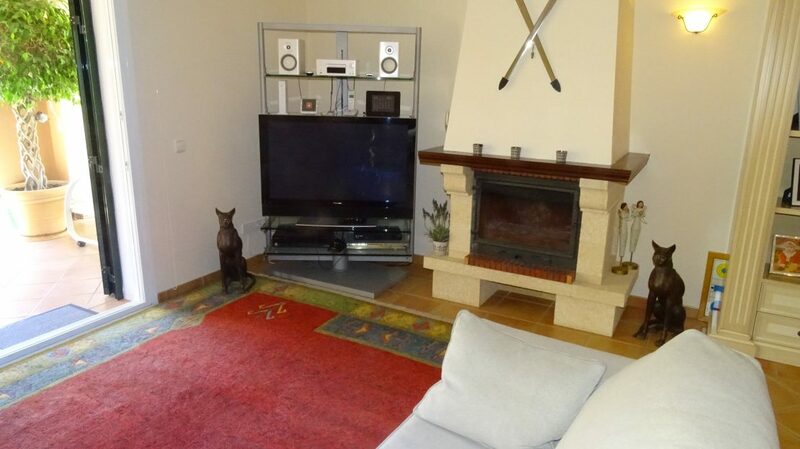 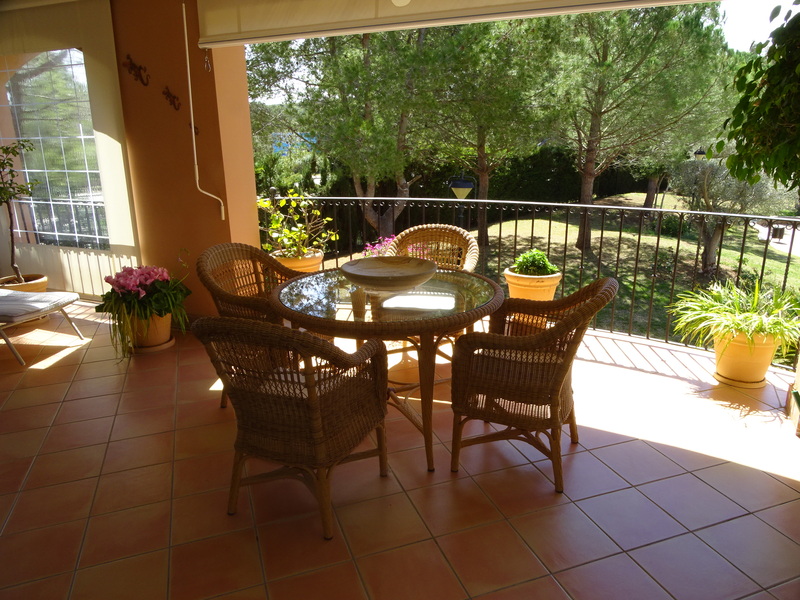 The apartment measures 178 m2 with a perfect front terrace to enjoy all year round. 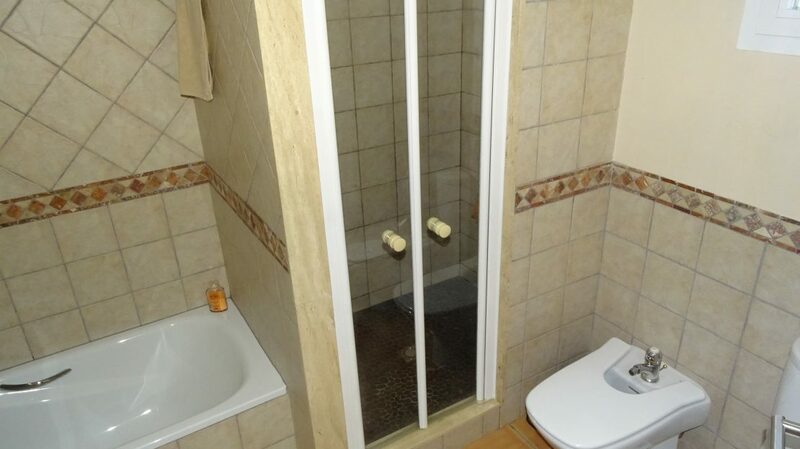 Also included is a private parking space. 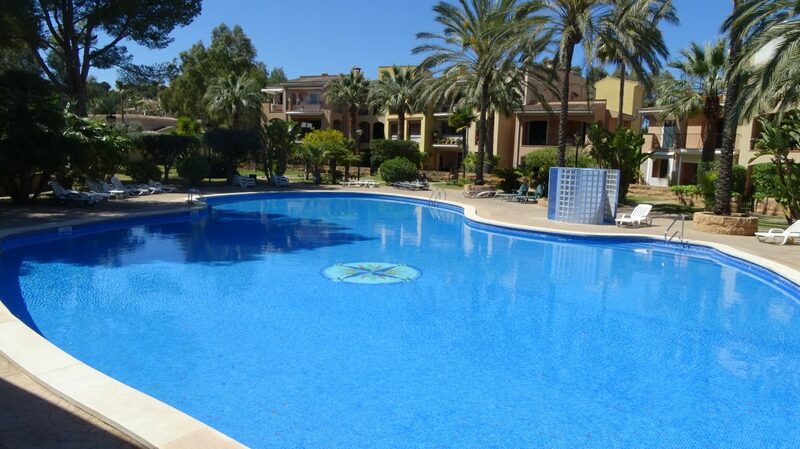 The complex has a large pool plus another for children and a communal barbecue area.